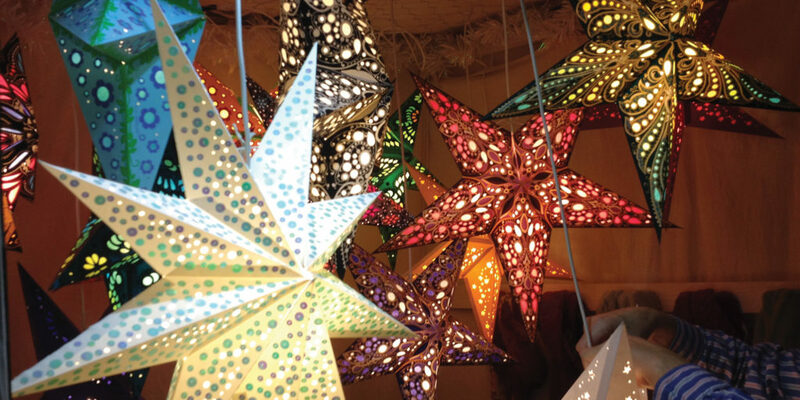 With the popular Fowey Christmas Market set to return, we take a look at what you can expect. 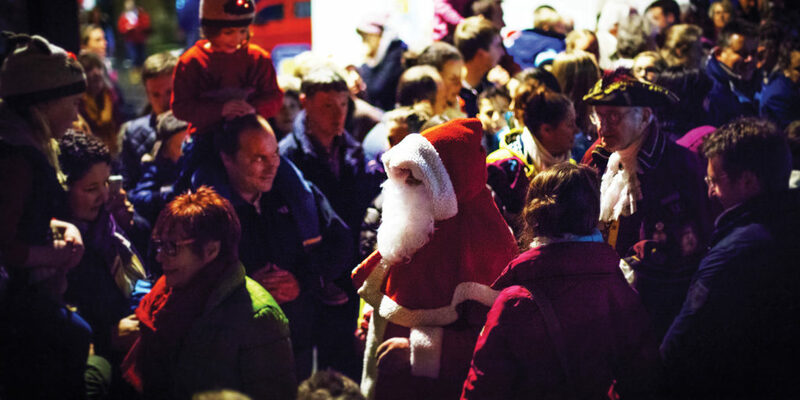 Always one of our favourite events in the calendar, Fowey Christmas Market is one of Cornwall’s largest and most popular festive events, attracting over 10,000 visitors across the weekend. Sponsored by Cornish Horizons and proudly supported by the team here at Cornwall Living, it returns on Friday 24th, Saturday 25th and Sunday 26th November for its 13th year. 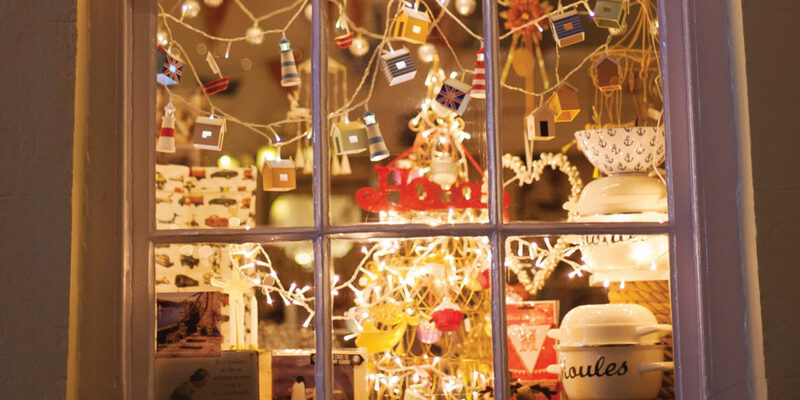 We always look forward to the late night shopping on Friday, and perusing the many independent shops and stalls, open throughout the day on Saturday and Sunday. The gift, craft, art, jewellery and décor market on Town Quay is the perfect place to pick up unique Christmas presents and decorations for the tree. There are also traders on Webb Street and within the Town Hall, with more wares on display. All in all, you can expect over 200 quality exhibitors across the town, as well as a great selection of local high-end boutiques. Of course, all this Christmas shopping soon works up an appetite. 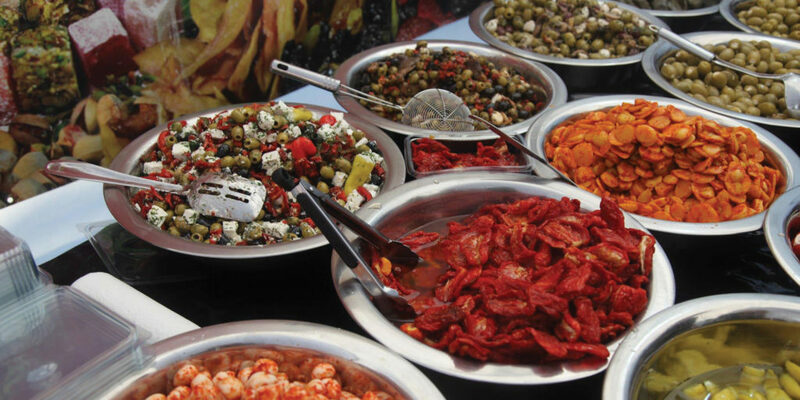 Thankfully the ‘A Bite of Cornwall’ Christmas Food & Drink Market returns to Albert Quay, showcasing some of the south west’s finest food and drinks produce to take home and stock up for Christmas. Hog roasts, mulled wine and cider are also served throughout the day, while you’ll find plenty of bars and cafés serving yet more culinary delights dotted throughout the town. Many of Fowey’s shops, cafés and pubs are dog-friendly. Dogs are welcome in the marquee but be mindful that it can be crowded. Cashpoints are available outside Barclays Bank close to the church. If you are driving, follow the directions to Main Car Park. A shuttle bus will be on hand to take you from the car park to the town centre every 15 minutes, however, the town is within walking distance should you prefer to walk. To find out more about the event or to explore the exhibitors visit the official website. We hope to see you there! "Hog roasts, mulled wine and cider..."